More and more women noticed the important role of long hair in enhancing their beauty, so long hair cuts become more common today. 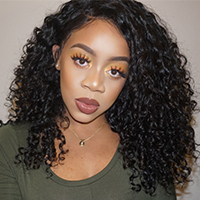 However, the growth rate of their own hair is very slow, so, many women choose Brazilian virgin hair extensions to add the length of their own hair, with it, you can get an entirely new looking within minutes. A straight, wavy or curl hairstyle, whatever hairstyle you want. Non-virgin hair extensions have been treated or colored with dyes and chemicals. Virgin hair extensions are actually in their natural state without being dyed or treated by chemicals. Virgin hair extensions are usually much more expensive than non-virgin hair extensions. Brazilian virgin hair extensions are the best because they are soft, thick, durable and voluminous. Being cared properly, Brazilian hair extensions usually can last for one year at least. Because virgin hair is unprocessed, you can use heat and applying dyes to create your own personal hair look. 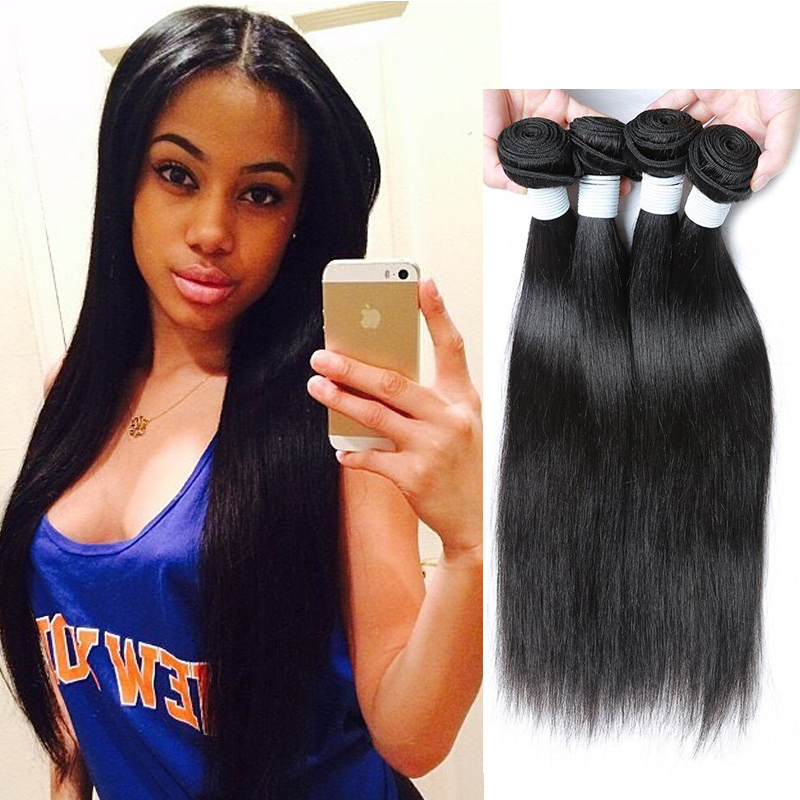 What you should look out when purchasing virgin hair extensions? First, the hair of extensions should be in its natural condition. It should not have been treated or dyed. Second, The hair should not only look shiny, but also healthy. 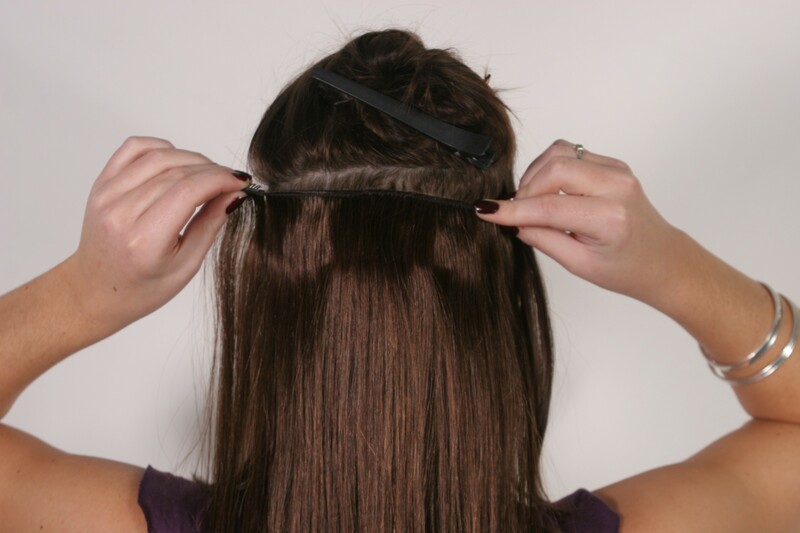 Do not buy any damaged hair extensions such as frizzy, flat or dry. Third, there is a big difference between common Brazilian hair and real virgin hair. Just seek for a natural taper at the end of extensions. 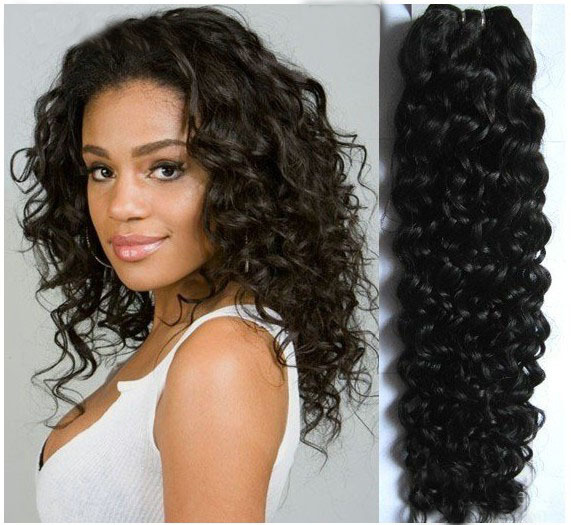 You will not find such a taper on common Brazilian hair extensions, because the hairs are collected from multiple sources not from one person, they have been processed to correct cuticles to make the hair look natural. However, real Brazilian virgin hair comes from the same person. Virgin hair extensions is also very easy to be attached, this makes it more popular. Women usually use fusion method to attach extensions directly into their own natural hair by glue, after being completed, no one will notice that you are wearing extensions. This entry was posted in How to Buy on September 5, 2016 by leonzhang. How to Buy Good Hair Extensions? You can not deny that healthy and thick hair can take years off your face and makes you look younger and beautiful, also more confident. Hair extensions can add length and thickness to your hair, which will make it look healthy, but purchasing hair extensions is a skilled process which you need to determine your needs first, there are also different colors and prices, so, this article will help you to choose the best hair extensions available online. Why Human Virgin Hair is Better? First, you must decide whether to buy human hair extensions or synthetic extensions. Human hair extensions are made with 100% human virgin hair while synthetic hair extensions are made from synthetic materials. Human extensions are easier to be styled, they are with the natural texture just like your own hair, human extensions could withstand heat well. Besides, the price of most human hair extensions is higher than synthetic hair extensions. 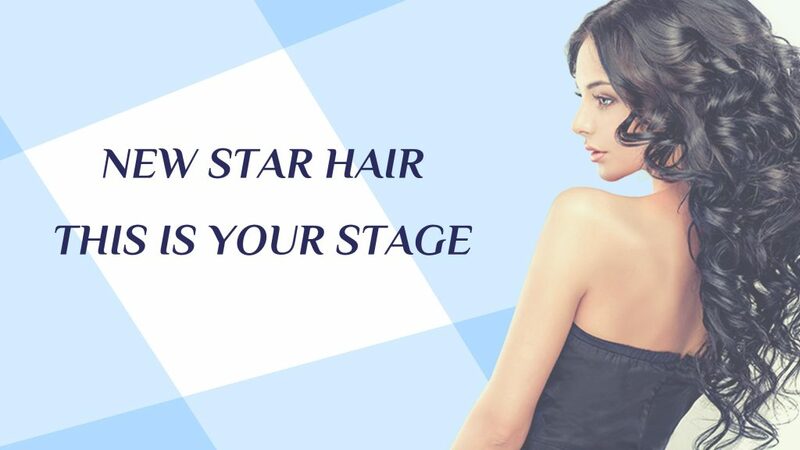 New Star Hair always suggests you buy human virgin hair because it has a great styling benefit. So, if you want an extension with a natural look and blends your hair well, then choose human hair extensions. What The Color You Should Choose? Choosing an inaccurate color will directly result in an inconsistent look, and the extensions will not blend well with your hair. So, it is very important to decide which color is the right one that perfectly fits your hair. Buying hair extensions online is much cheaper, but before placing the order, you'd better go to your local beauty salon, to see the swatch by yourself and then purchase the extensions that match your hair color well. 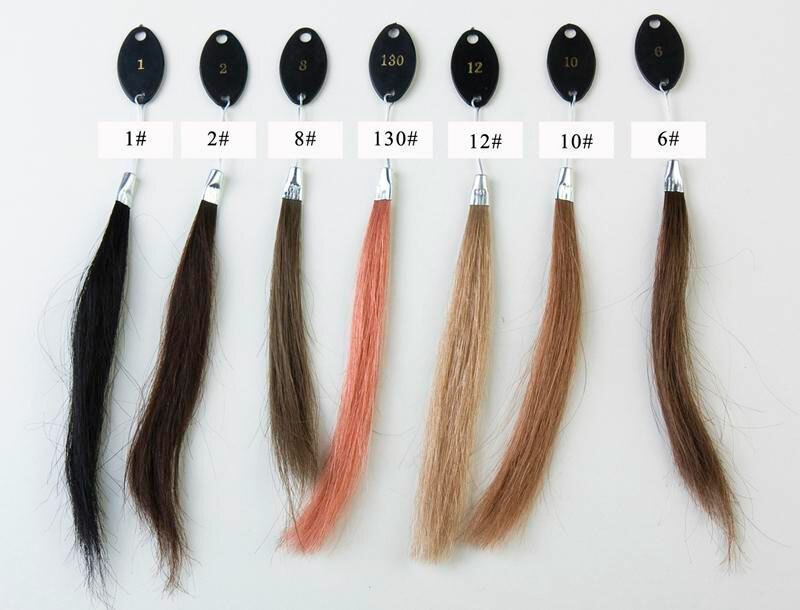 Which Type of Hair Extensions? There are several types of most popular hair extensions available. First, Sew in extensions. They have different colors, sizes and patterns. One sew-in extension will create different hairstyles for you every day, you do not need to worry about damaging it. Second, clip-in extensions. They are mostly for temporary use, for girls, it is the best extension. However, it easily falls off and should not be used in important occasions. Third, custom made wigs. Generally a wig consists of 3 bundles of hair and a closure. Girls who want to change their look quickly can try custom made wigs. Some extensions are beautiful but more expensive, you need to know the budget before purchase. Choose the most suitable one that also could give you a wide range of styling options as well. So when you decide your budget, please ensure the "percentage of human virgin hair" in the extensions. Basically, the higher the percentage of human virgin hair in the extensions, the more natural the wig will be, also more expensive. On New Star Hair, all extensions, weaves, lace closures and wigs are made from the best raw human hair. This entry was posted in How to Buy on August 25, 2016 by leonzhang.